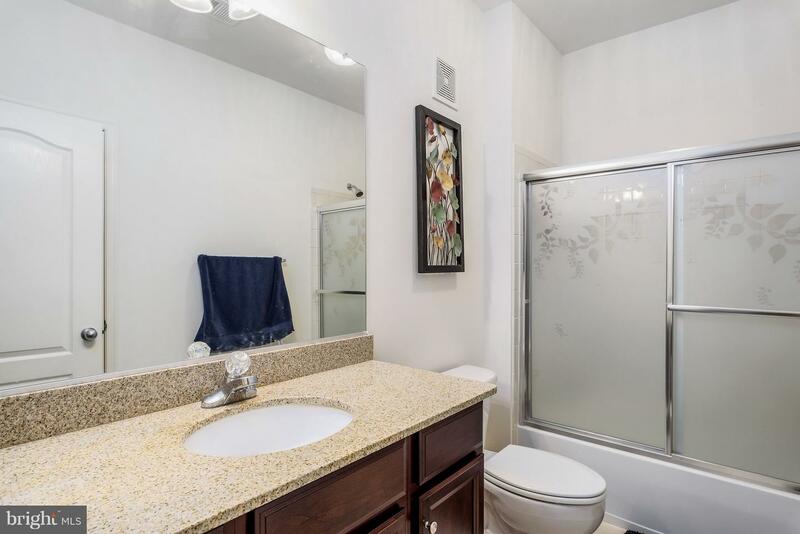 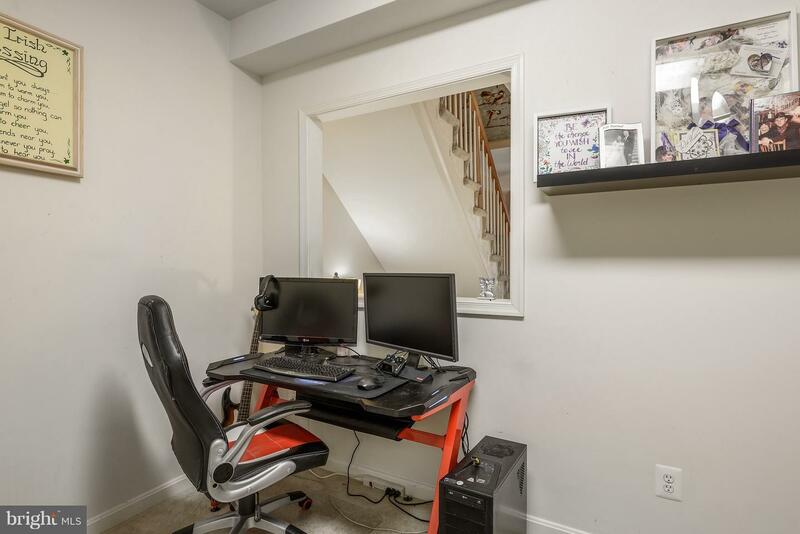 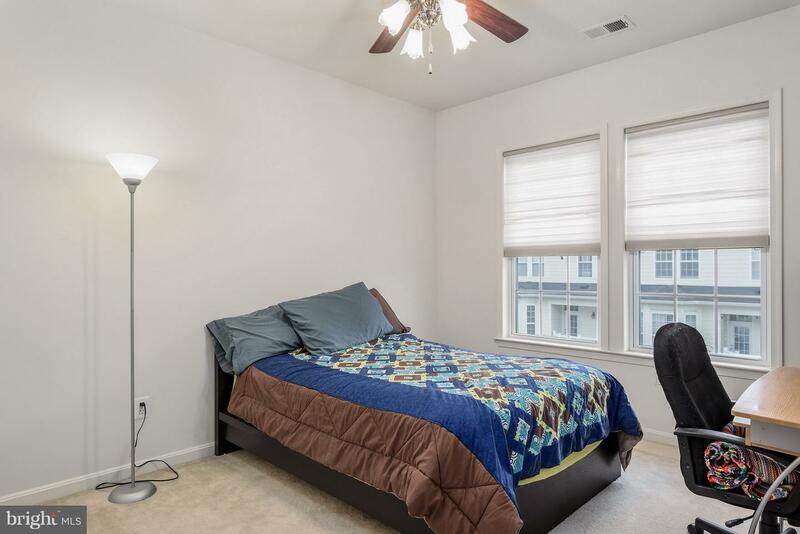 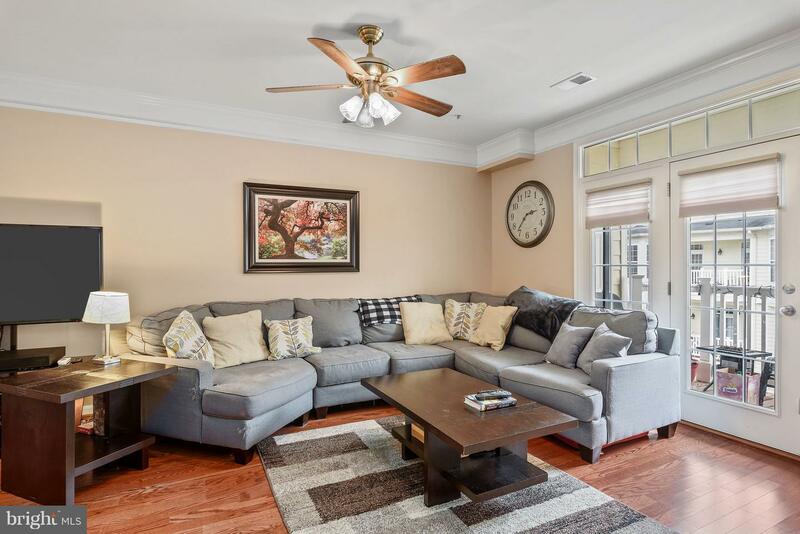 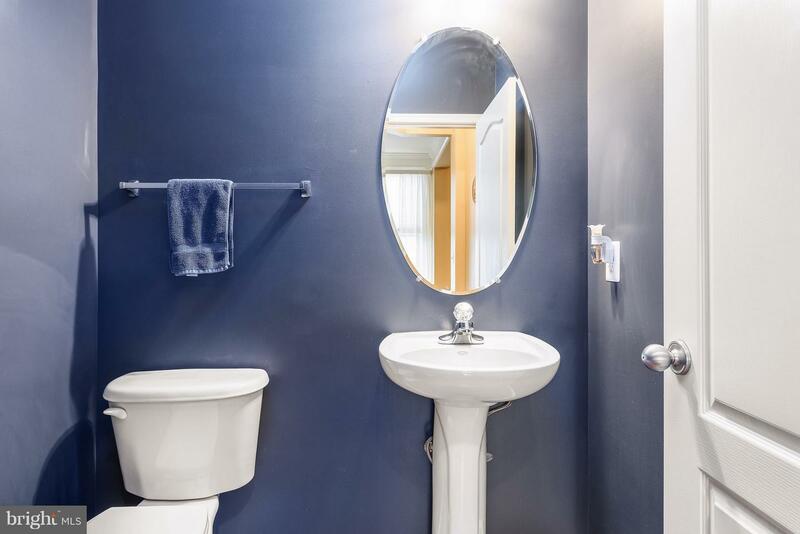 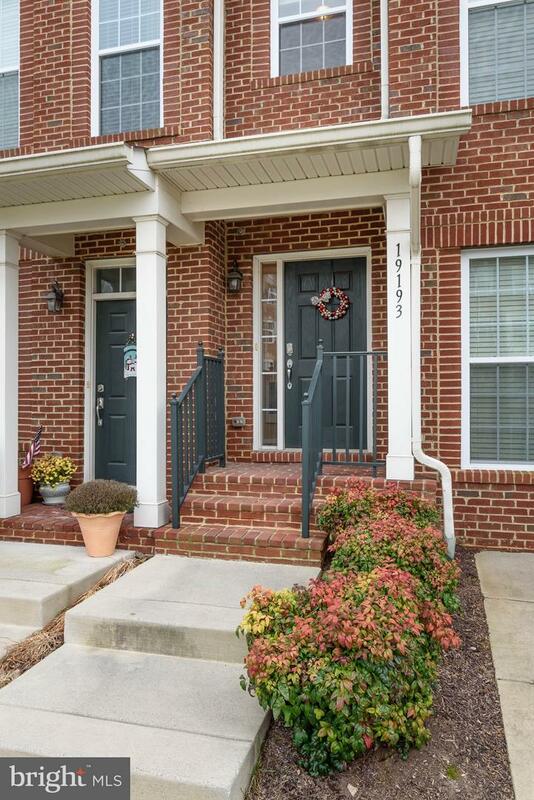 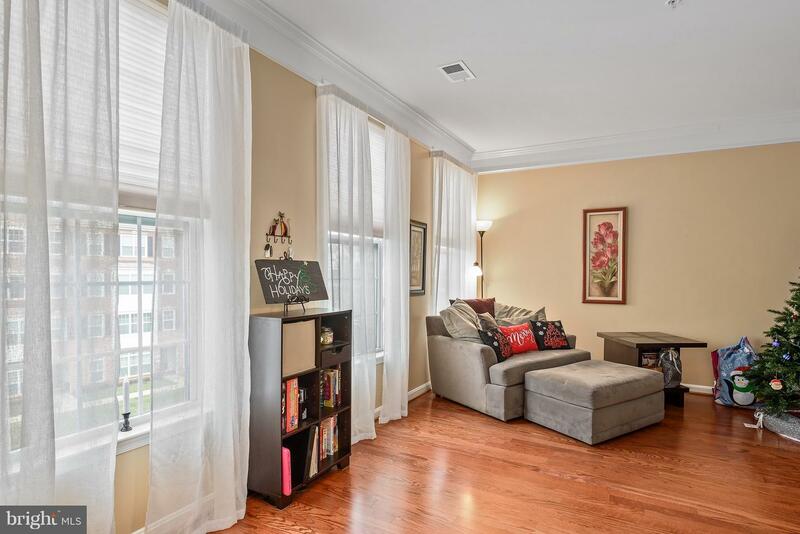 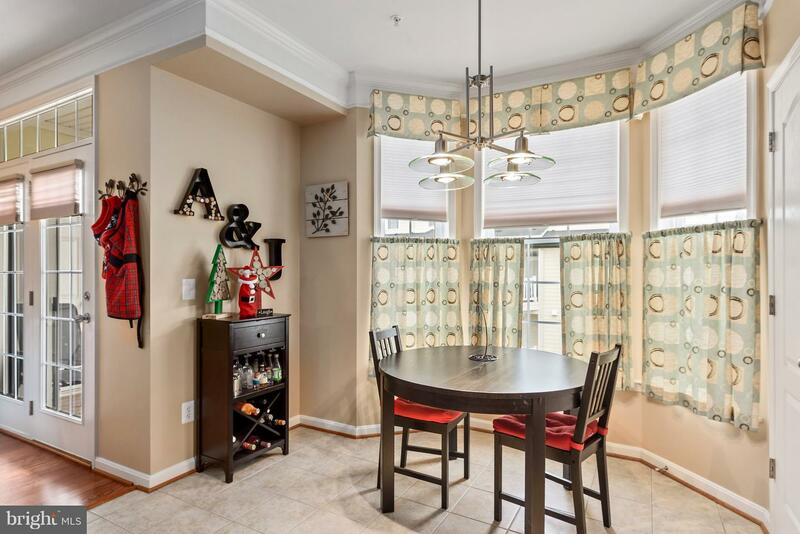 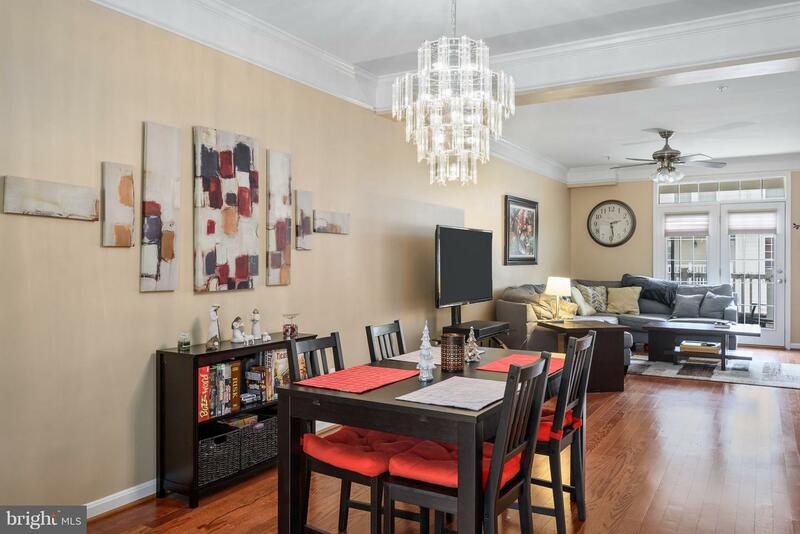 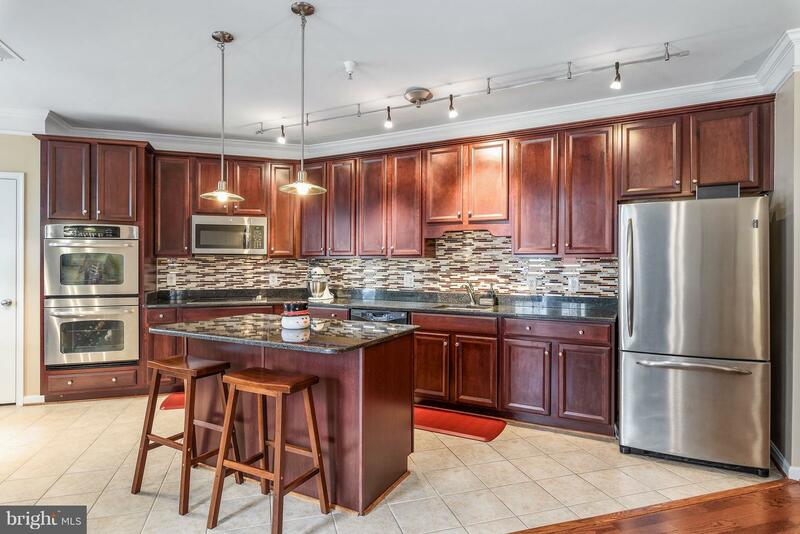 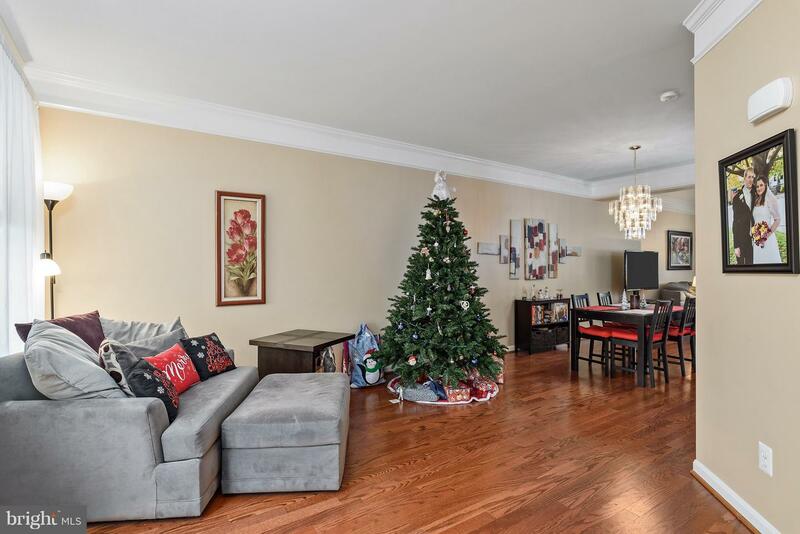 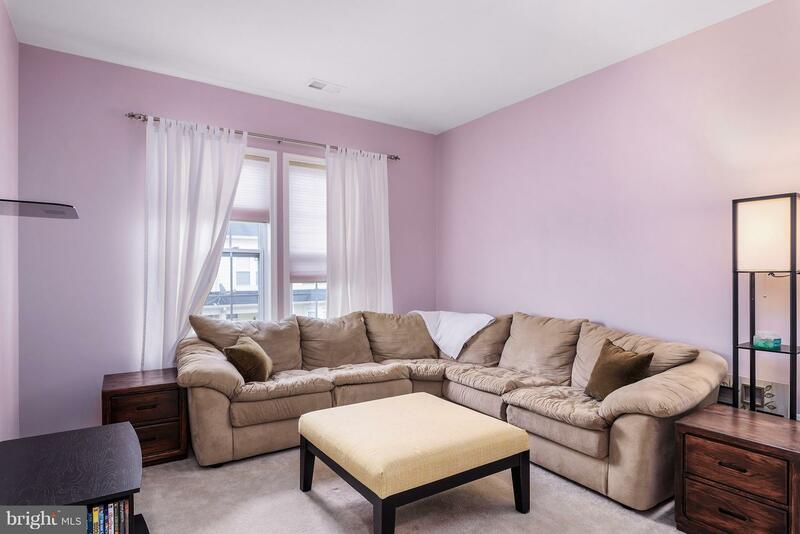 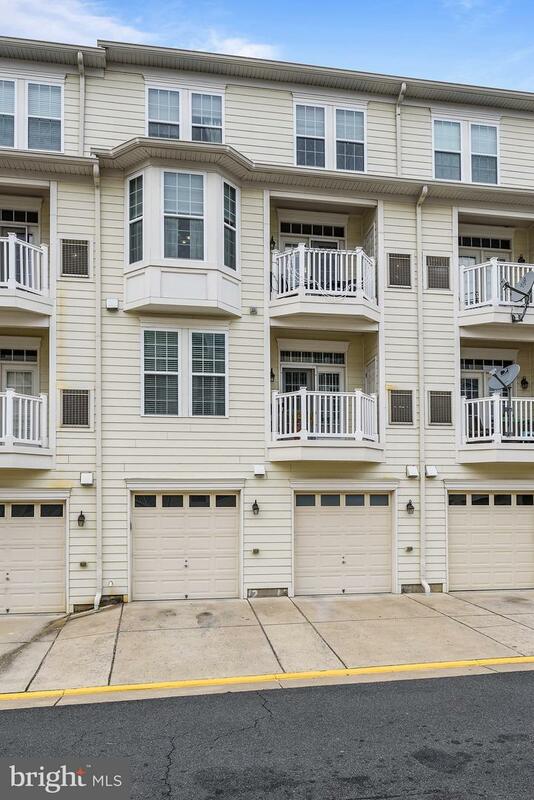 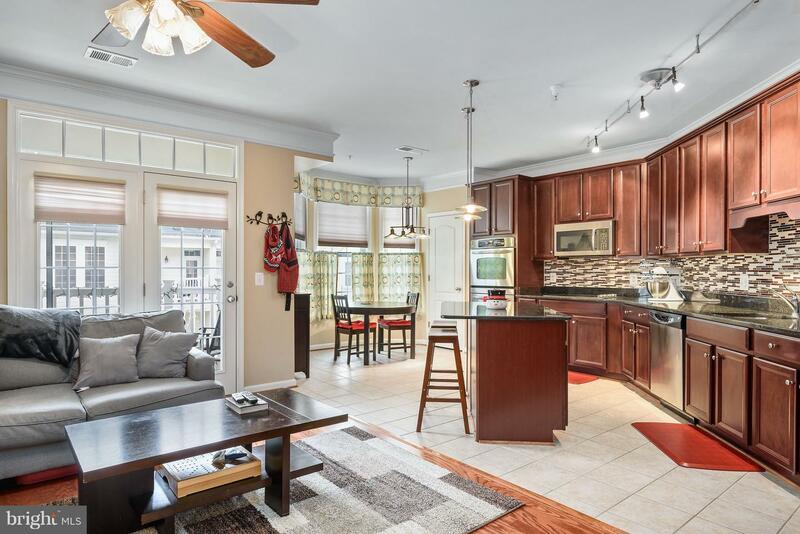 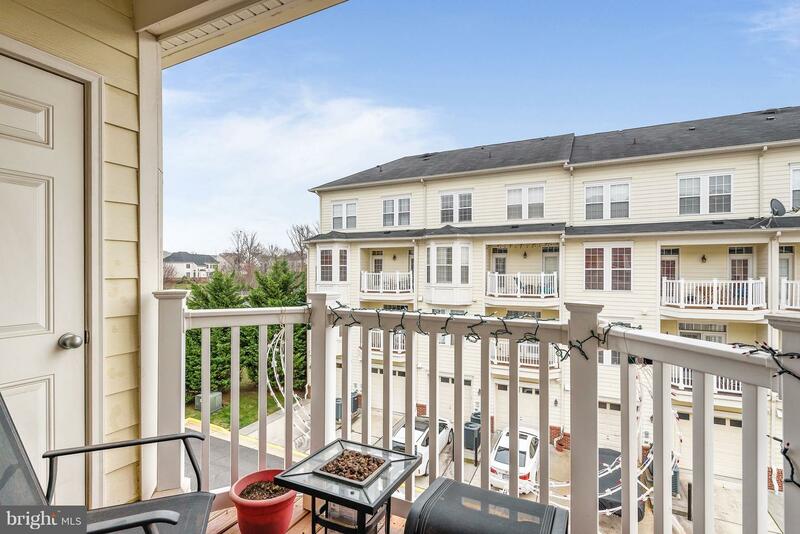 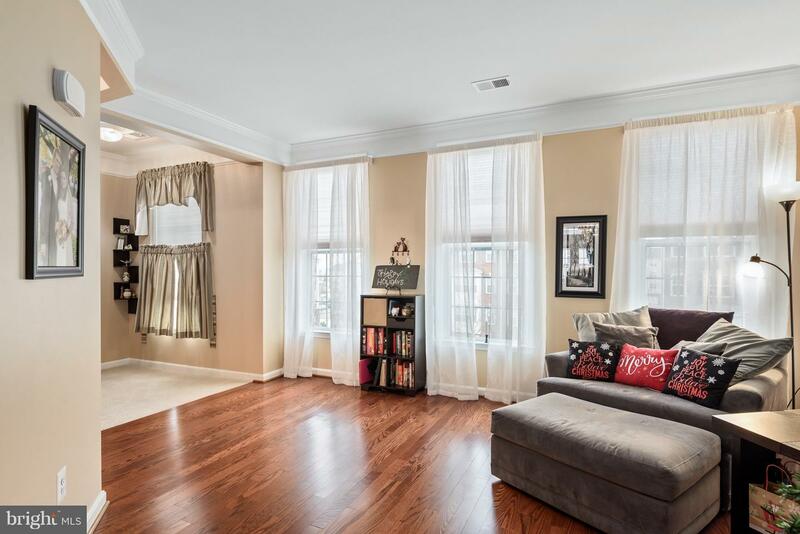 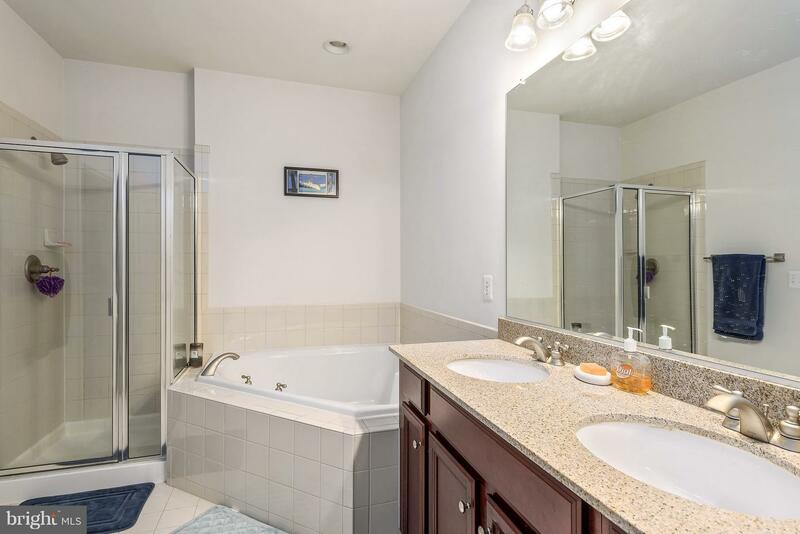 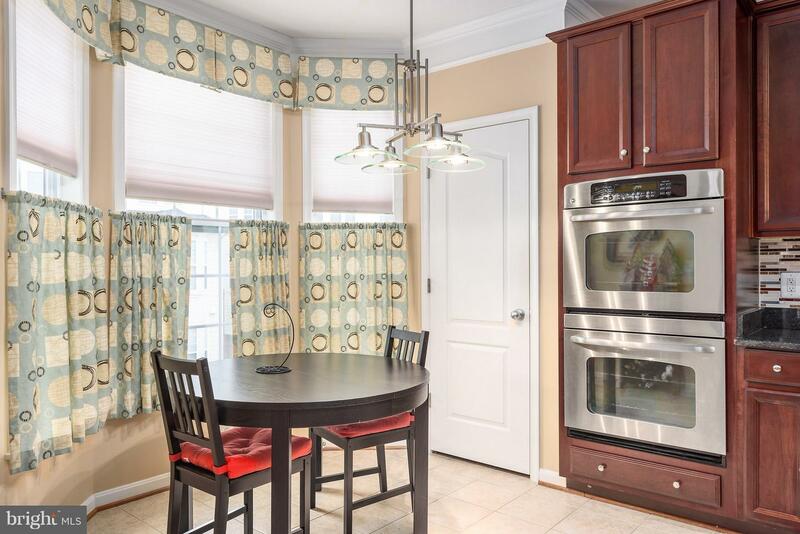 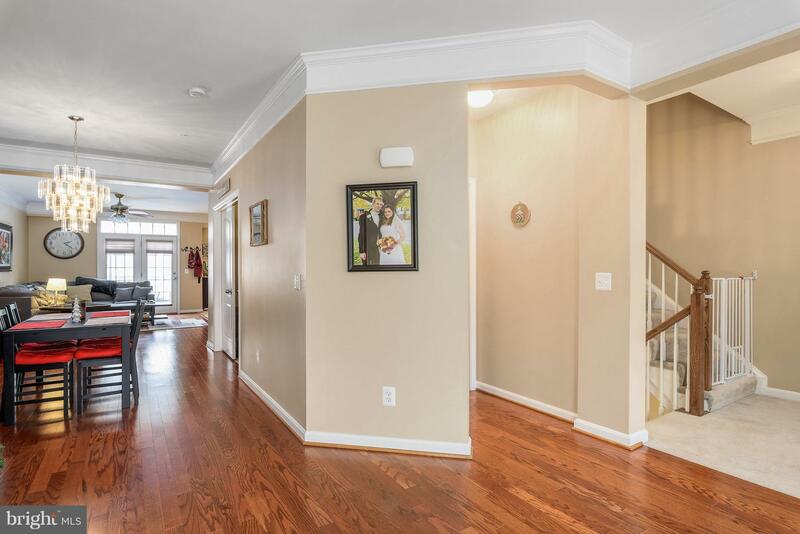 Immaculate 3 bedroom 2.5 bath townhome with 1-car garage in move-in condition. 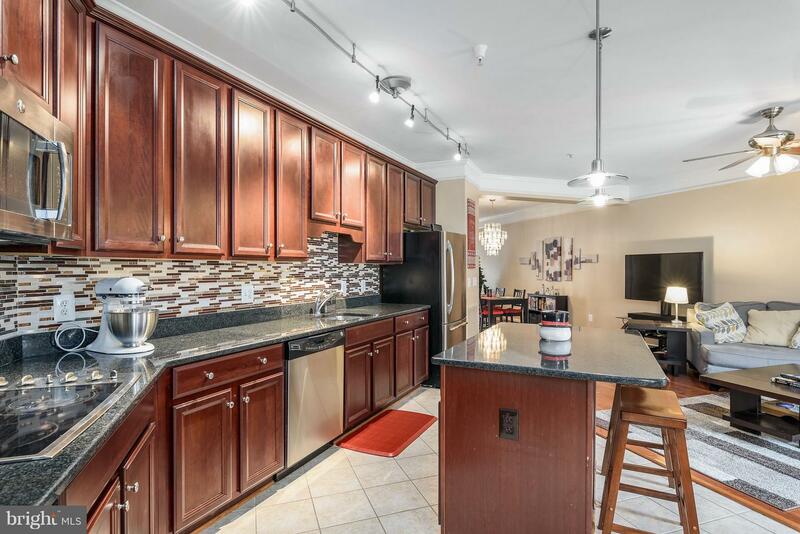 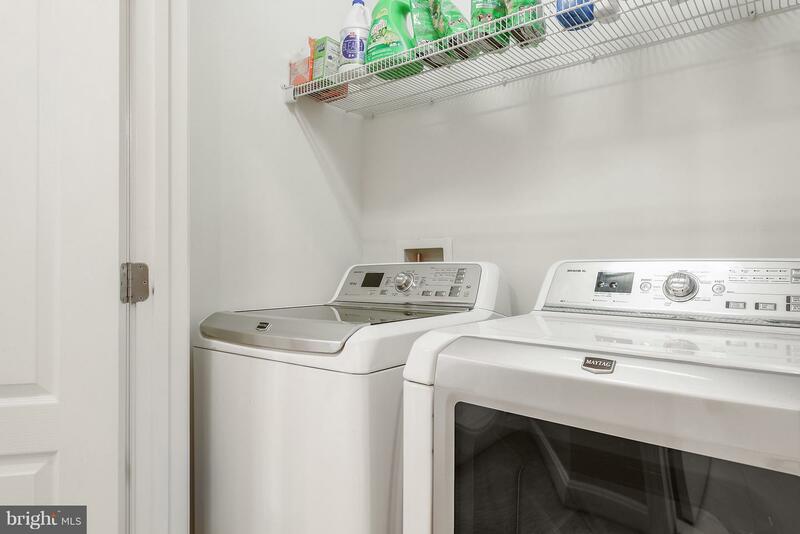  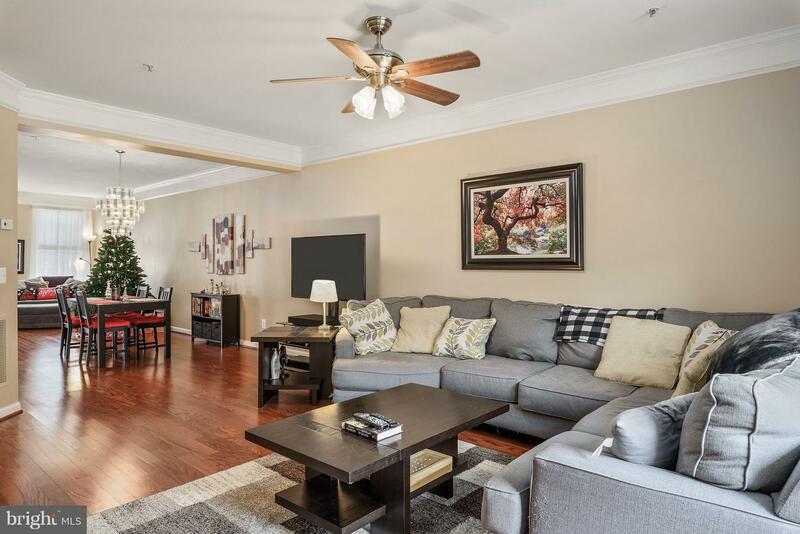 Main level features hardwood floors, spacious living and dining areas, study, large living room and gourmet kitchen withisland, granite countertops, stainless steel appliances and breakfast area. 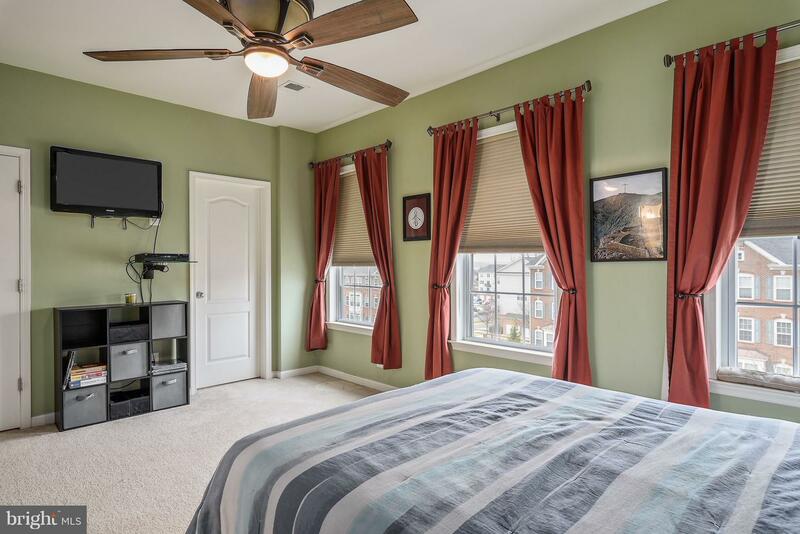 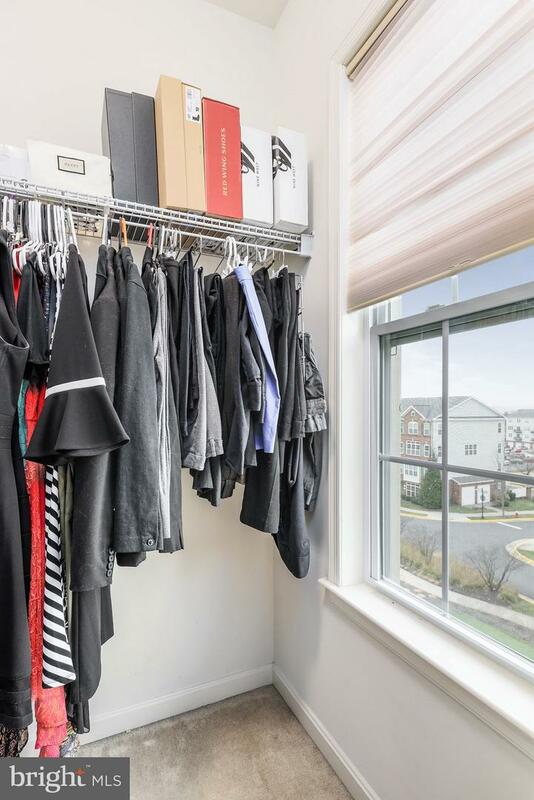 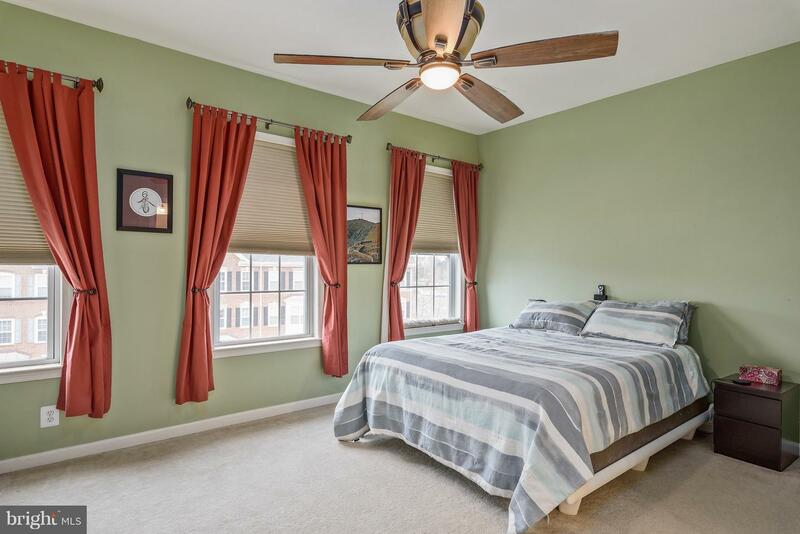 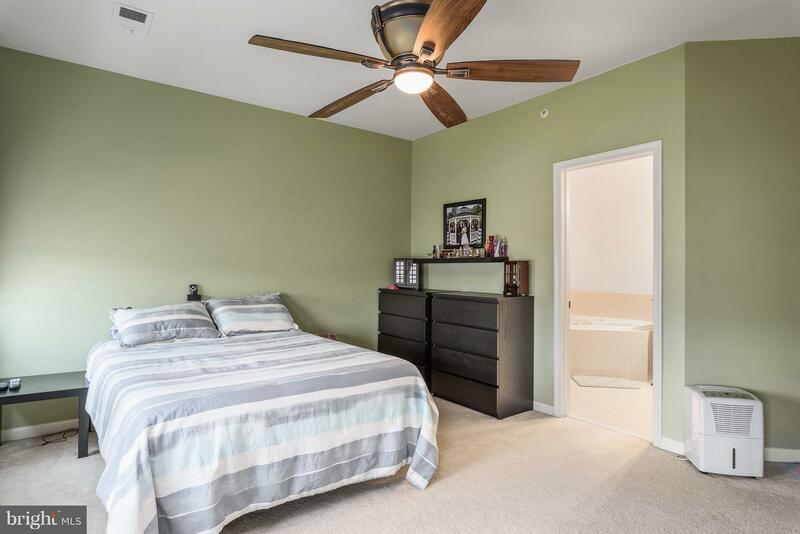 Master suite has abundant natural light ~ even in the walk-in closet! 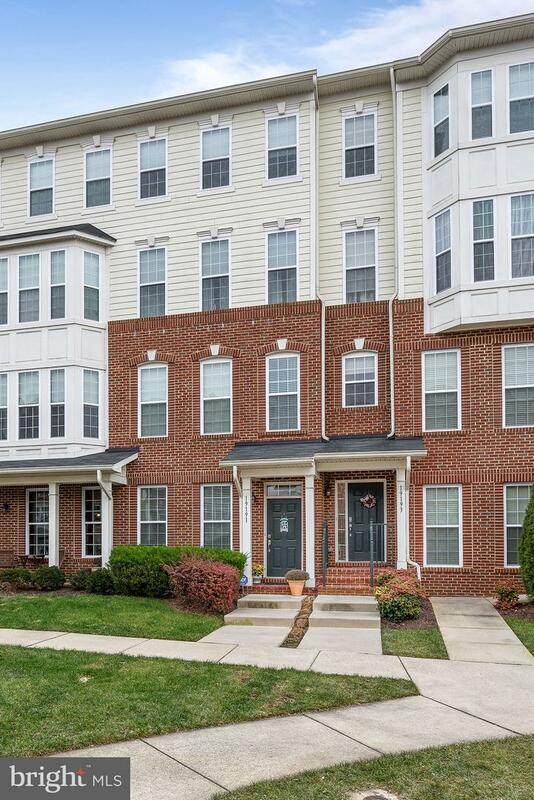 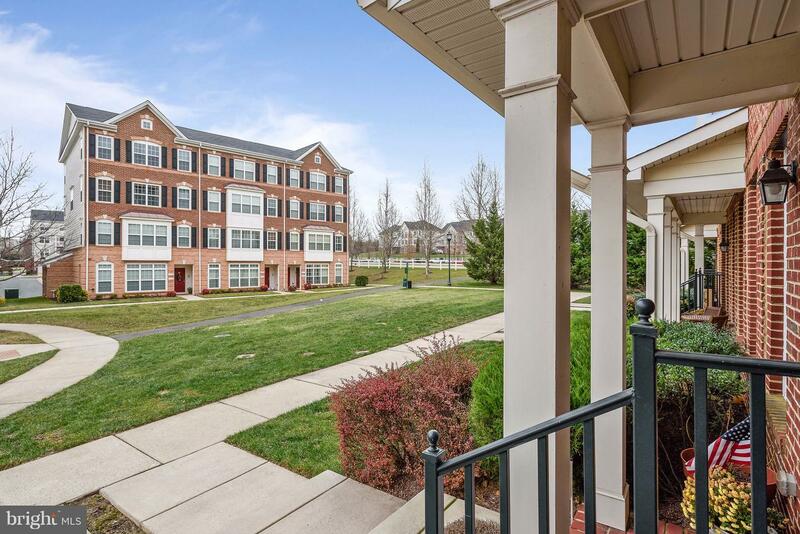  Conveniently located near Lansdowne Town Center with restaurants, shopping and entertainment plus easy access to major transportation routes. 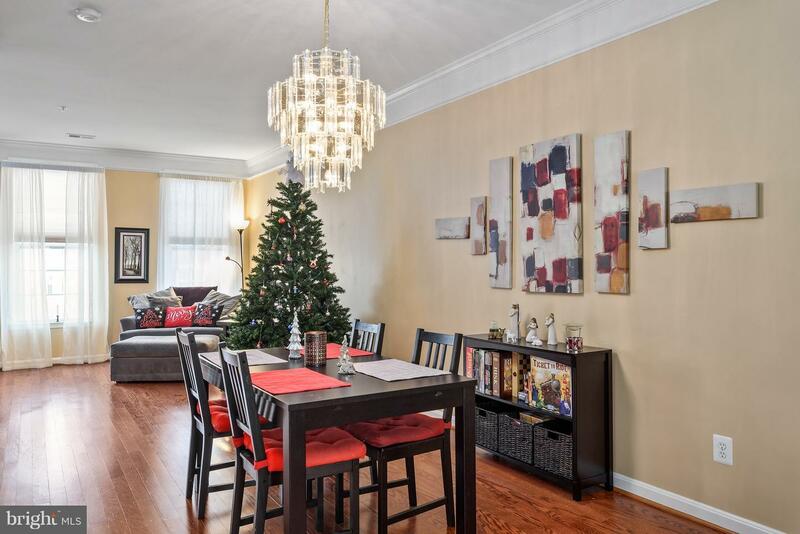 No showings Sun 12/30 after 2pm - Tues 1/1 at 10 pm.